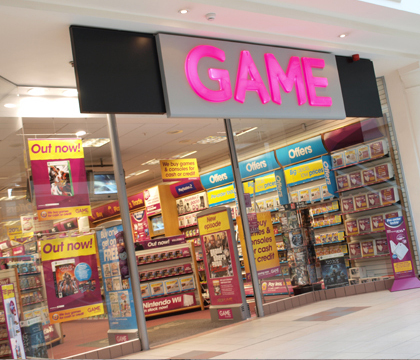 Speaking to CVG, the UK retailer GAME shared its predictions that there would be massive widespread interest in the Wii’s successor. Neil Aschurst, the head of the company, commented on how the Wii left its mark on living rooms across the world, and what that means for its successor. The Nintendo Wii has been one of the most popular games consoles in recent years, and has transformed the gaming landscape. It brought gaming to a much wider audience and into the living room as an activity for all the family. There is going to be huge interest in what its successor will look like and what new features will be added – especially with the current trend for 3D and high-def gaming. Just like with the Wii before and more recently the 3DS, you know that Nintendo will be challenging the current gaming conventions. Do you agree with Neil’s opinion that Project Café will have a profound, Wii-like effect on how we think of video games, or will it be more of an “incremental” step forward? While I doubt it will have the impact of the Wii, it’s going to be a very important step for Nintendo. In the long run, refinement just might be the best thing the best thing the next console has going for it. Along with the likes of Super Mario Bros. 3 and the SNES (which brought us World, Link to the Past, Super Metroid and other great sequels), I’m hoping this is another addition of theirs to the ranks of the great successors in the gaming industry.